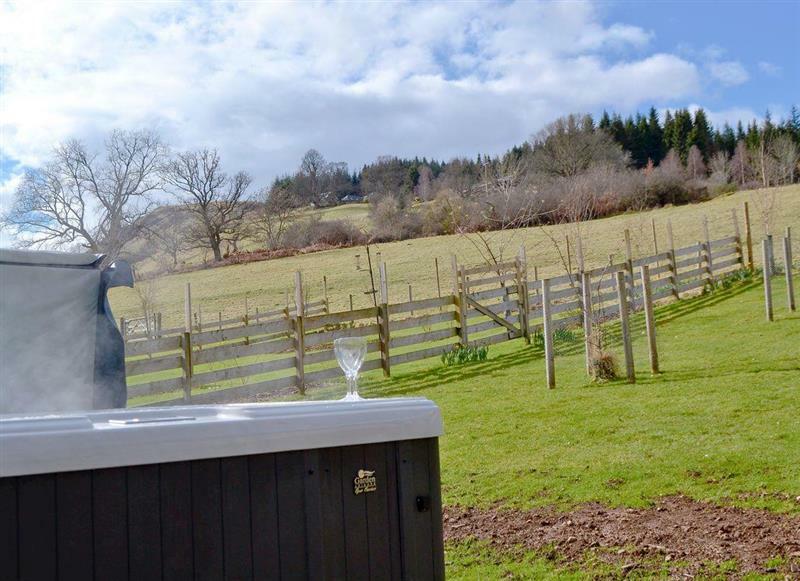 2 Station Cottage sleeps 5 people, and is a very short walk from Dalwhinnie. 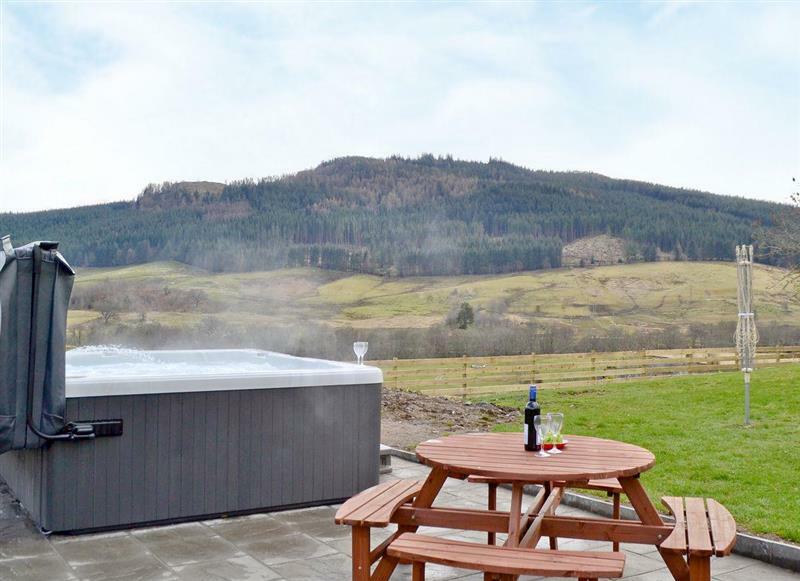 Foss House sleeps 10 people, and is 26 miles from Dalwhinnie. 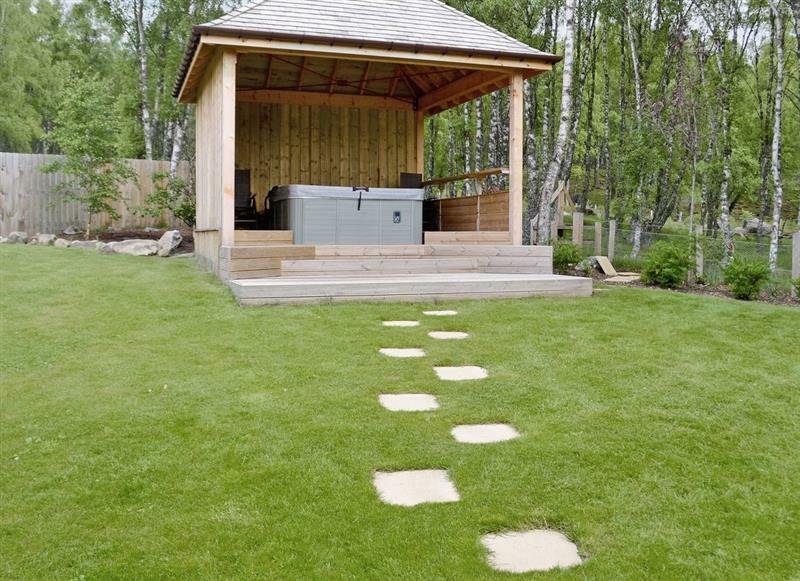 Birch Corner sleeps 8 people, and is 29 miles from Dalwhinnie. 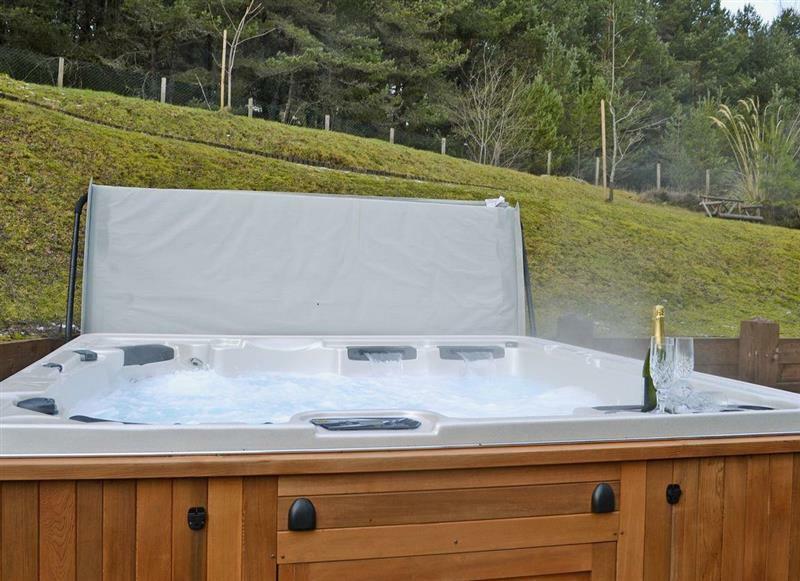 Wildwood sleeps 10 people, and is 32 miles from Dalwhinnie. 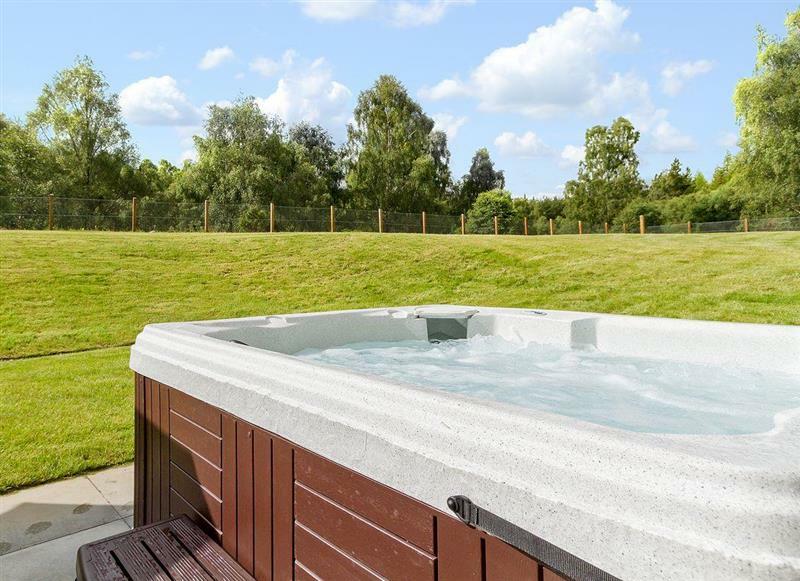 Keltneyburn Holiday Cottages - The Knock sleeps 2 people, and is 31 miles from Dalwhinnie. 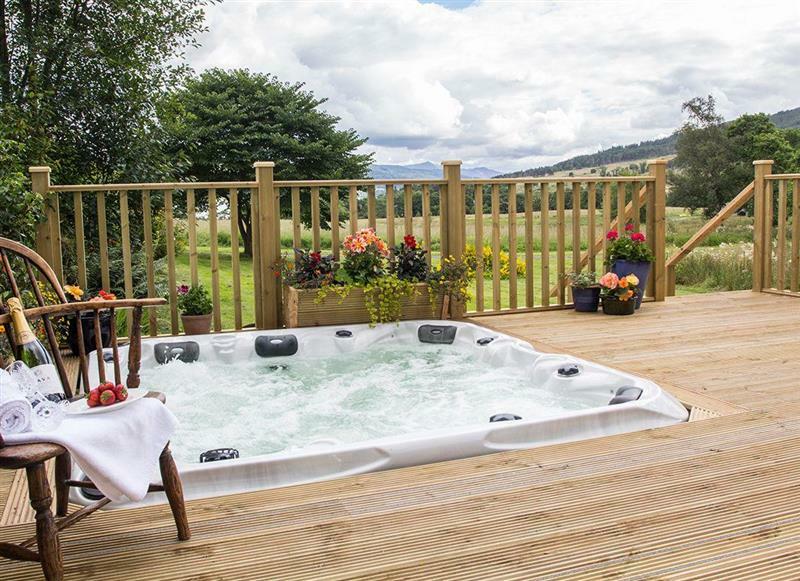 Keltneyburn Holiday Cottages - The Steading sleeps 8 people, and is 31 miles from Dalwhinnie. 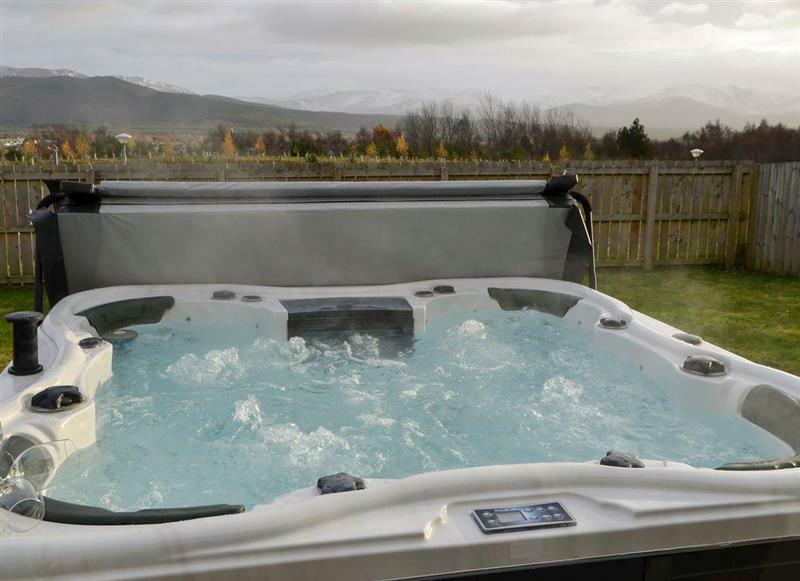 Lochnagar Lodge sleeps 9 people, and is 31 miles from Dalwhinnie. 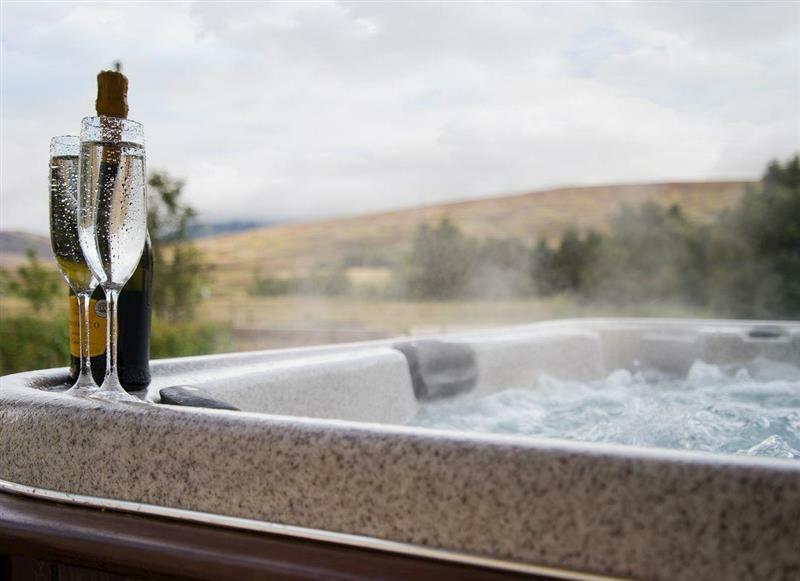 Snowmass Lodge sleeps 10 people, and is 31 miles from Dalwhinnie.